WESTBOROUGH, Mass. 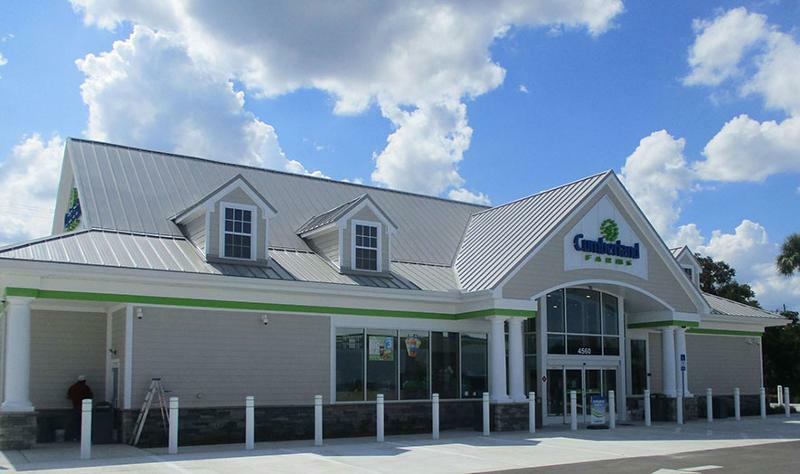 -- Cumberland Farms opened its first “next-generation” convenience store in Titusville, Fla. 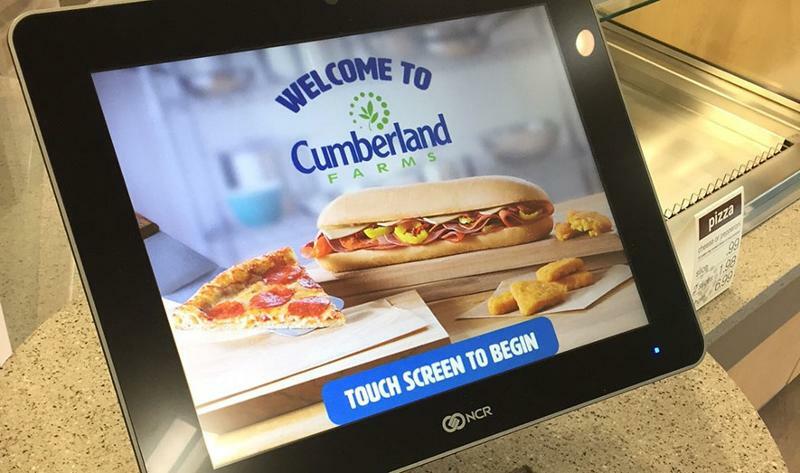 The first of its kind in Florida, the store features Cumberland Farms’ newest design, equipment and food offerings as the company continues its “extensive and aggressive” remodeling and expansion initiatives in the Sunshine State. The Titusville location opened Aug. 18, and Cumberland Farms said that it expects to open “many” additional stores with this design over the next year. This new design “enhances customer convenience and offers an expanded menu that rivals fast-casual restaurants,” the company said. The 5,000-square-foot c-store offers several new food and beverage options: smoothies, frozen espressos and milkshakes, as well as specialty coffee drinks including espressos, cappuccinos and lattes. The expanded food menu features a variety of specialty items, including ciabatta sandwiches, frittatas, melts and macaroni and cheese, all of which consumers can order from self-service ordering terminals. The new design continues to offer indoor community counters and outdoor patio seating as part of the updated architectural features. Westborough, Mass.-based Cumberland Farms operates a network of nearly 600 convenience stores across eight states.